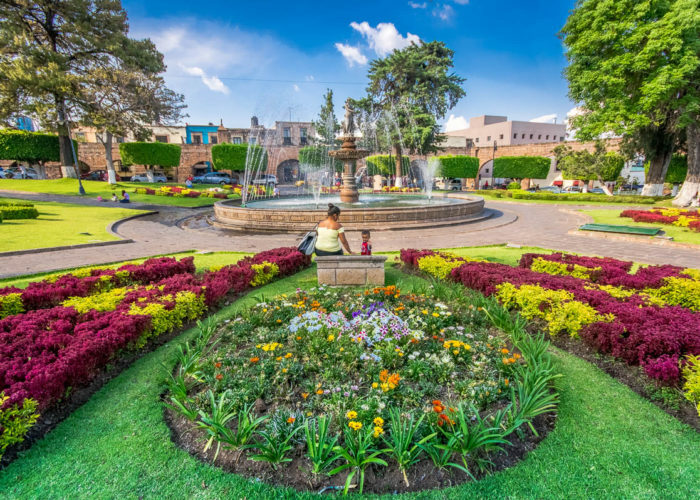 Morelia is the capital of the state of Michoacan in Mexico – a beautiful area with historical and cultural significance. 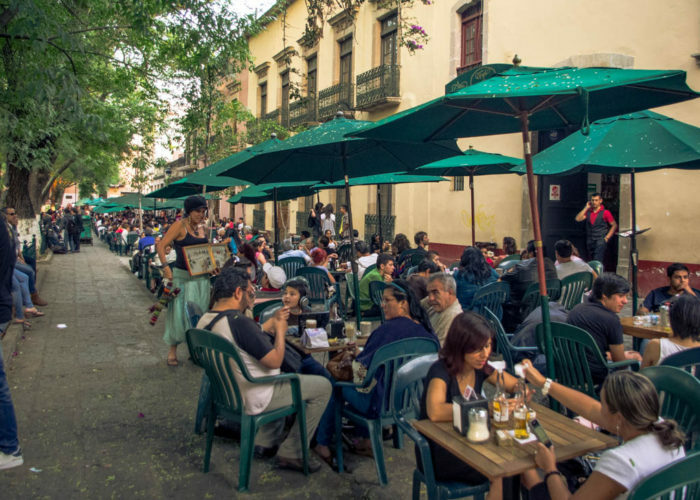 When you visit our city, you open yourself to a wealth of experiences that are yours to enjoy. 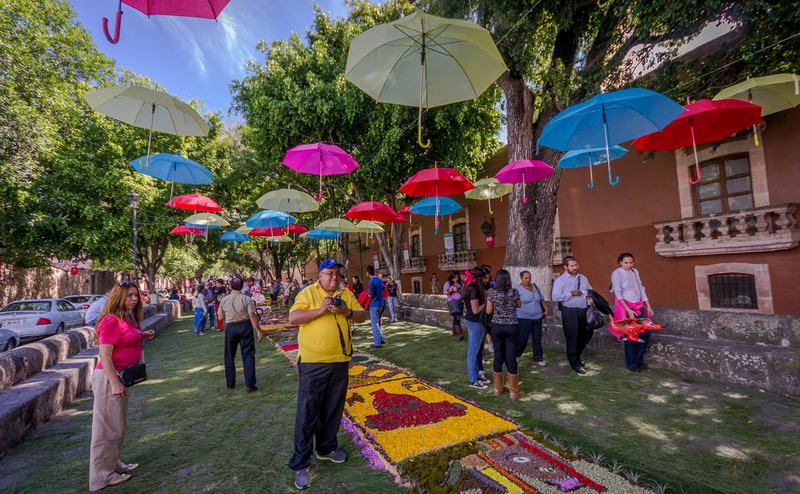 There are many festivals and events throughout the year including the International Festival of Cinema, the Music Festival, Morelia en Boca (Mexican food festival), artisanal food festivals, local beer and mezcal festivals, and seemingly endless array of holiday fiestas. Let us know in advance and we will be glad to help you plan your visit at a time when the events available will fit your interests. 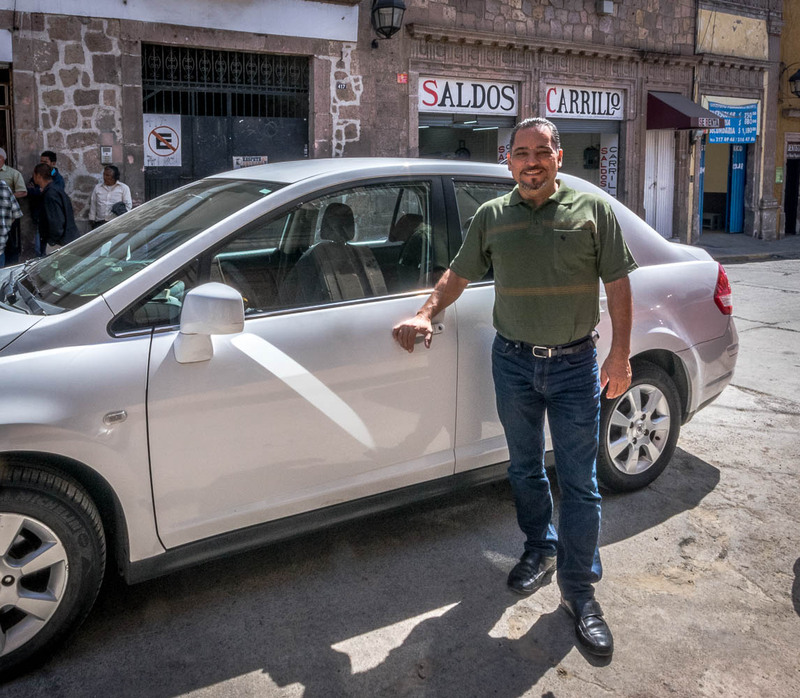 Our English speaking driver waits for you. But your visit would not be complete without going to some of the beautiful pueblos that are just a short distance away by bus or with an English-speaking guide and driver that we can arrange for you. 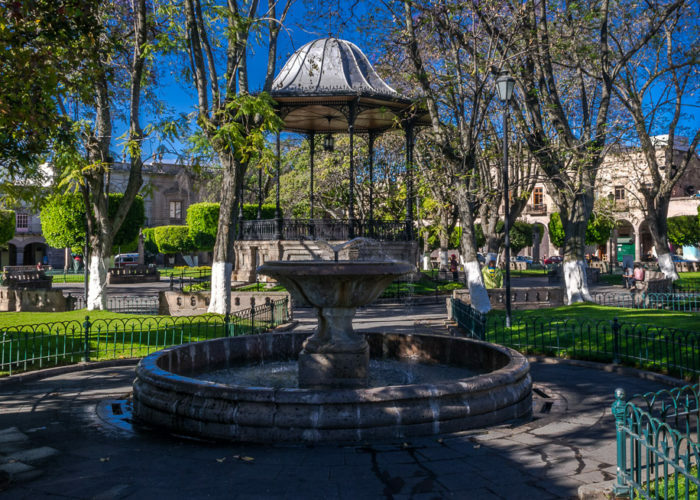 An easy day-trip or overnight, Patzcuaro is an excellent entry point to the many villages around Lago de Patzcuaro and the island of Janitzio. 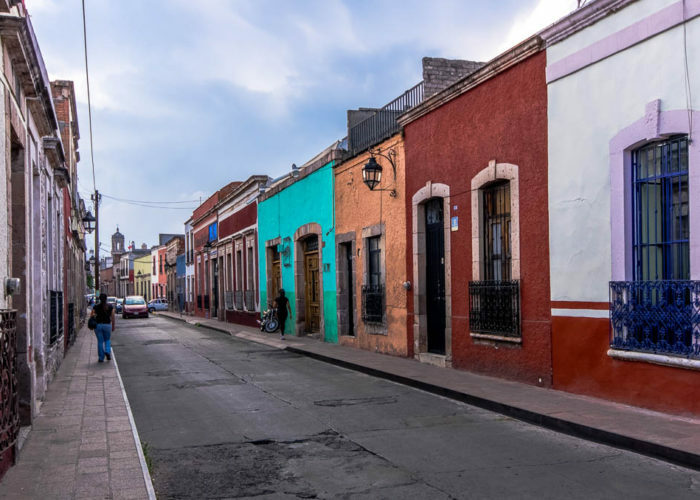 The area is home to many special artisans and their workshops. 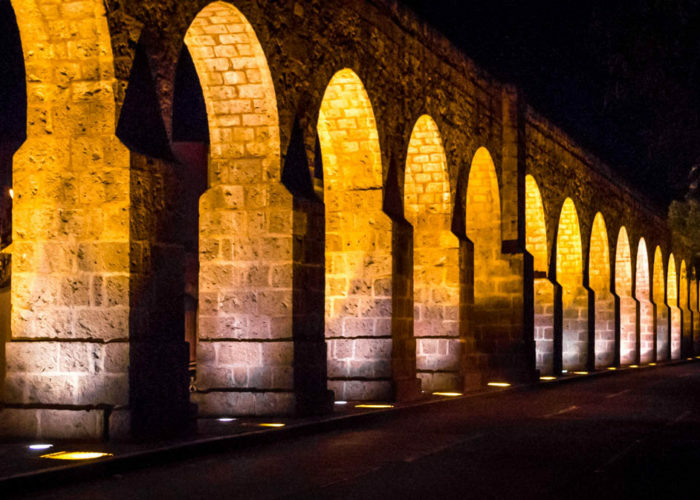 Just a walk around Patzcuaro, through the plazas and to some of the restaurants there is a cultural experience you won’t forget. 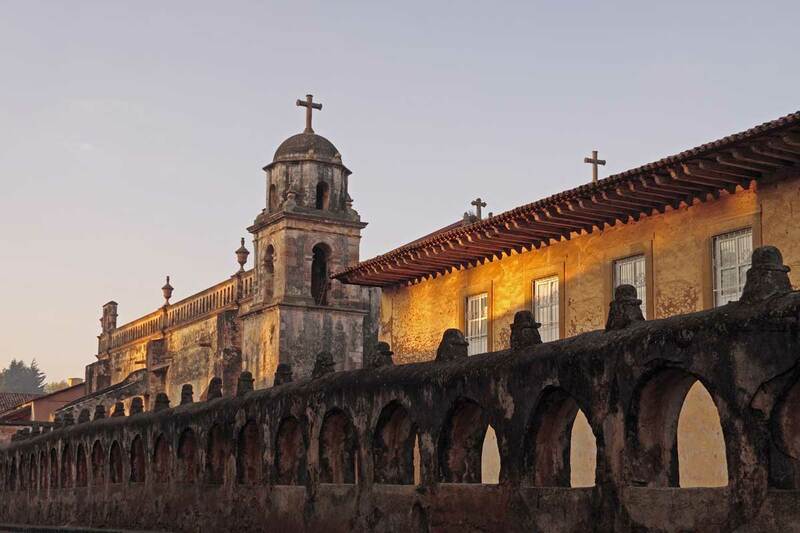 The nearby pueblos of Erongarícuaro, Quiroga, Tzintzuntzan, and Santa Clara del Cobre all have their individual charms. 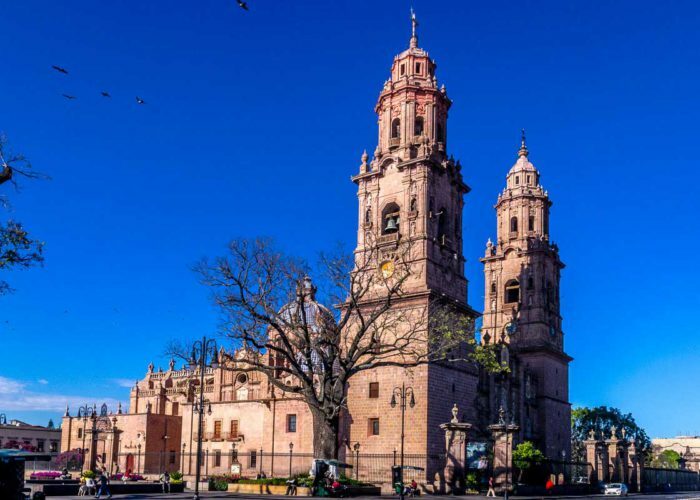 And if you are interested in the native culture, El Dia de los Muertos (The Mexican Day of the Dead) is wonderful time to plan a trip to this area. 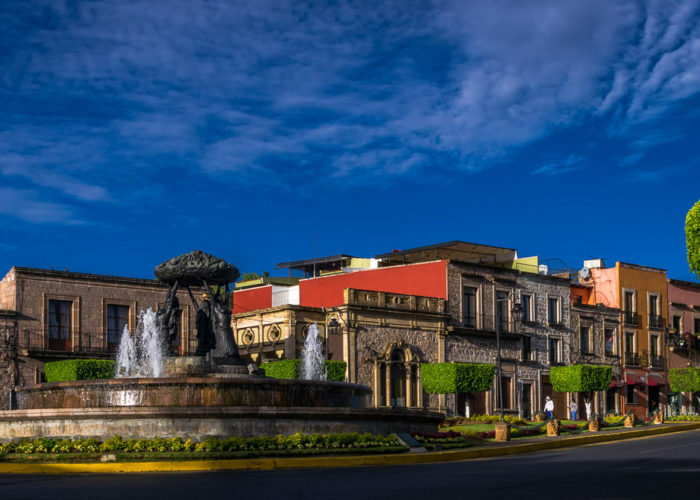 If a visit for local color and tradition interests you – let us plan an itinerary for you. 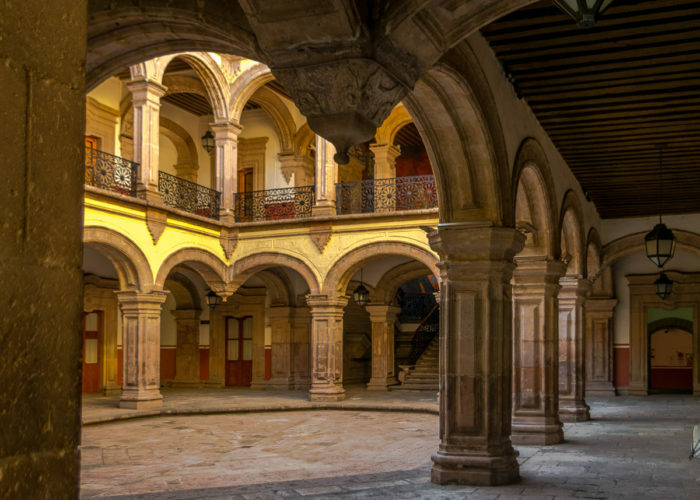 But no matter where you decide to explore in Michoacan – you will find Morelia and Casa Xola a great center point to start from and return to again and again. 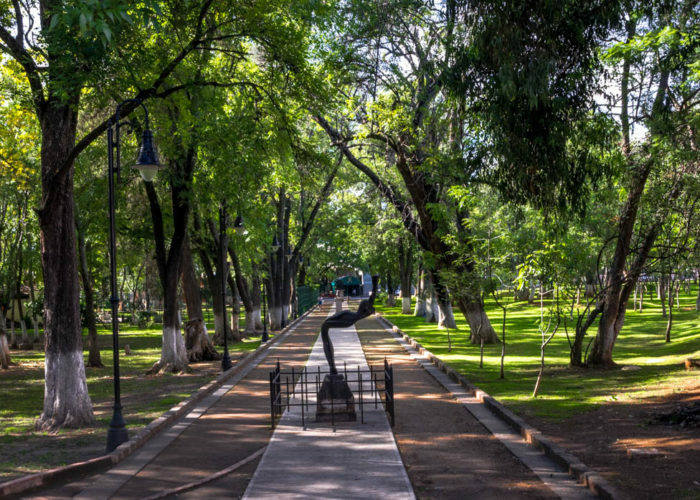 There are many special things to choose from and many discoveries ahead of you. 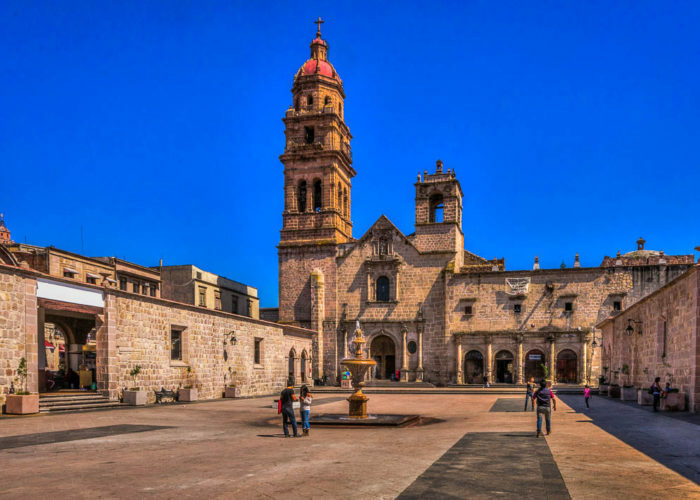 Join us for your next great adventure in Mexico! 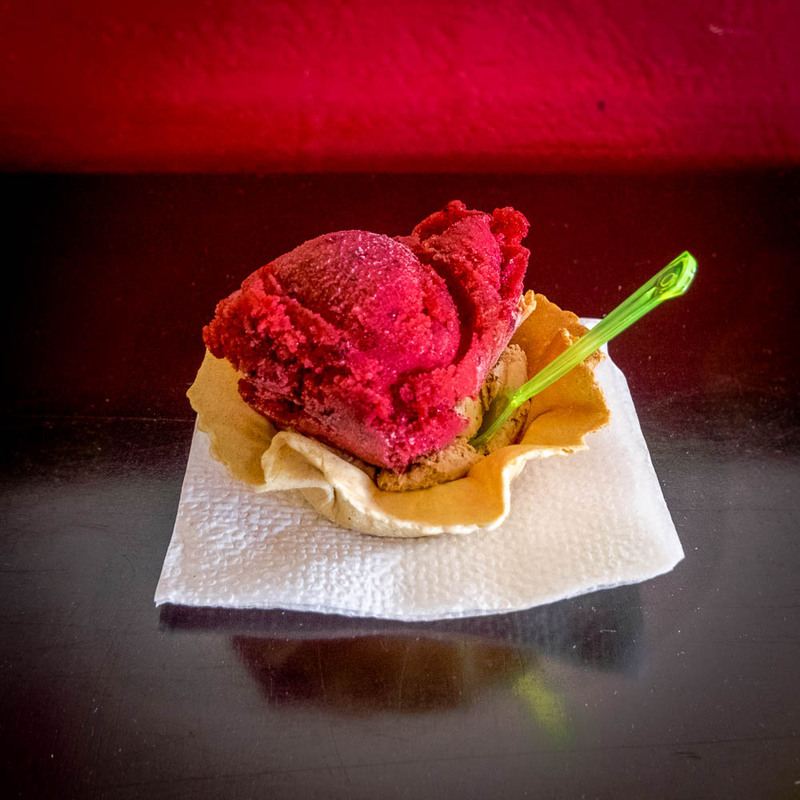 In Morelia, even a dish of ice cream is a revelation!